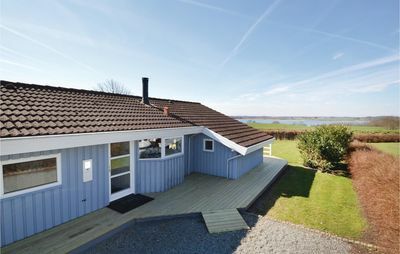 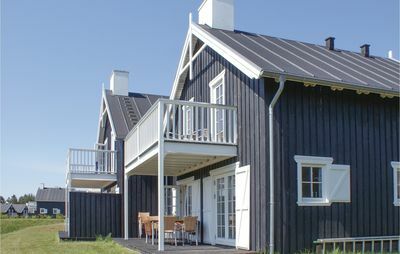 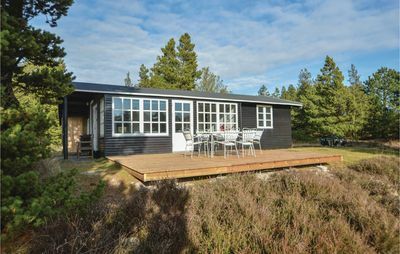 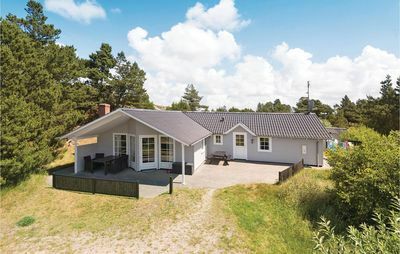 Where the Storebelt Sound meets the gentle coastline of Eastern Fyn, you will find kilometre after kilometre of attractive sandy beaches, which are an ideal destination for all those who enjoy natural coastal splendour. 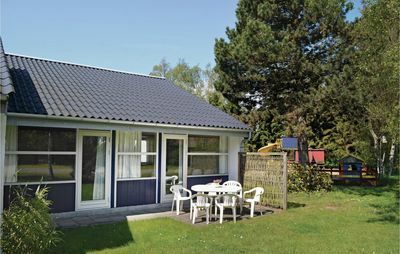 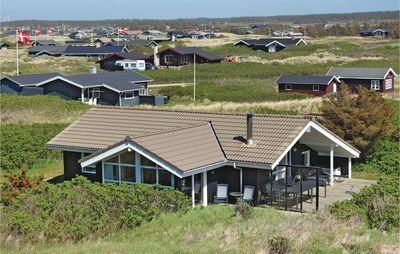 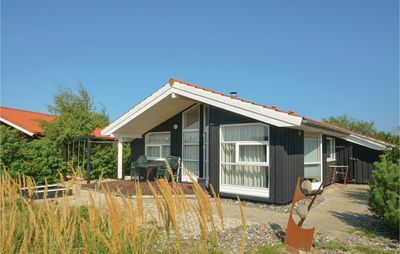 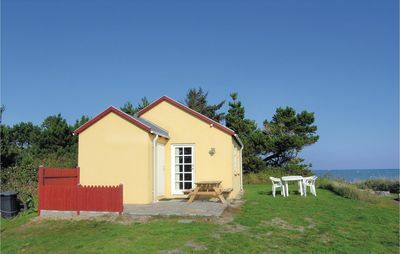 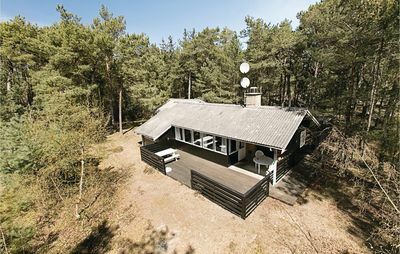 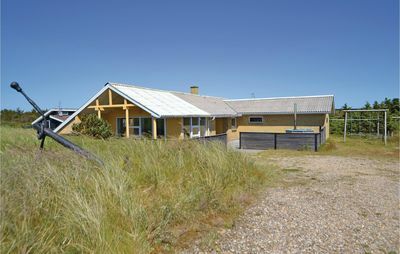 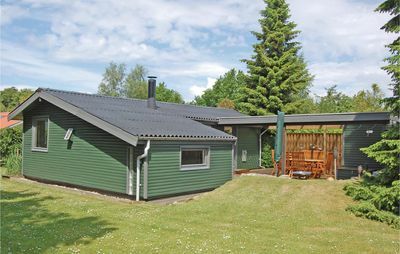 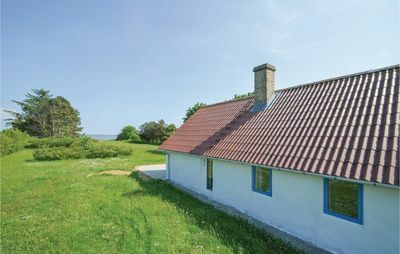 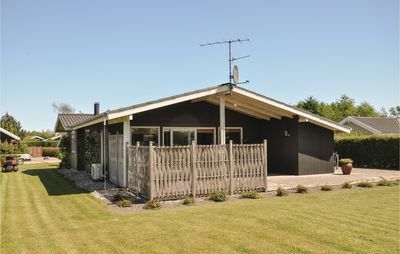 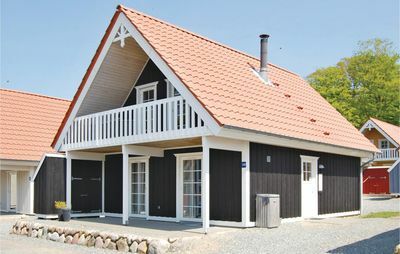 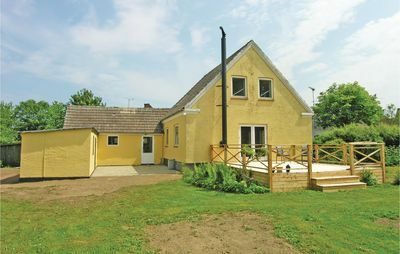 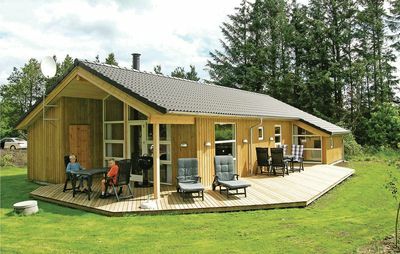 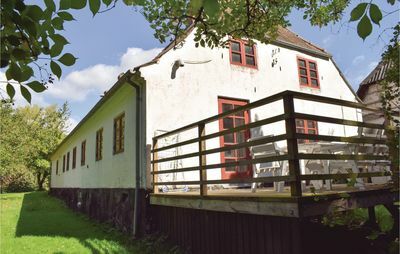 Popular regional attractions include Fyns Hoved with its rich bird life and rare plants, and the charming towns of Otterup, Munkebo, Kerteminde and Nyborg. 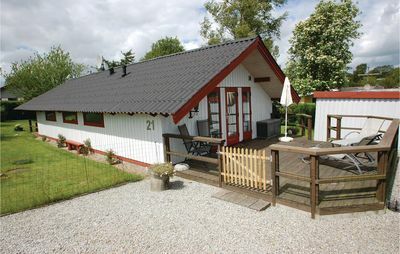 Other attractions include the Viking ship at Ladby and Nyborg Castle, the oldest Royal castle in Scandinavia. 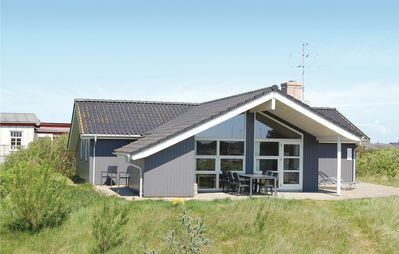 Children will love the Terrariet in Vissenbjerg with its collection of reptiles, amphibians, scorpions and insects, and the Fjord & Belt Centre where they can view seals and porpoises from an underwater vantage point. 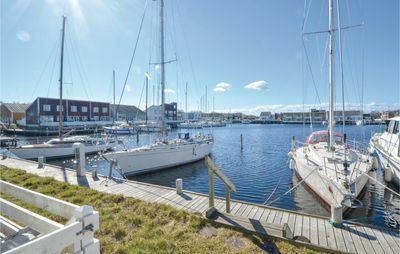 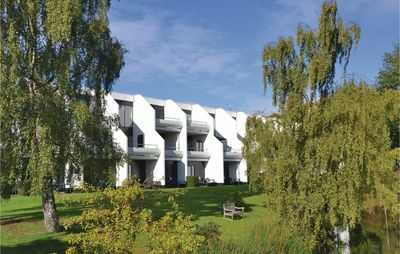 Other popular attractions include Egeskov Castle, Hasmark Strand Feriepark and the city of Odense with its many attractions, activities and amusements.